Weddings are glorious celebrations of love… but they can also be a funeral march for the couples’ bank account. 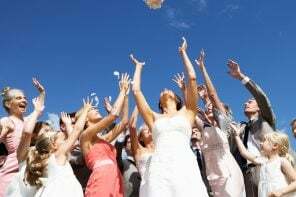 Weddings are often large, expensive parties, and for couples on a tight wedding budget, this can cause insane amounts of stress leading up to the big day. 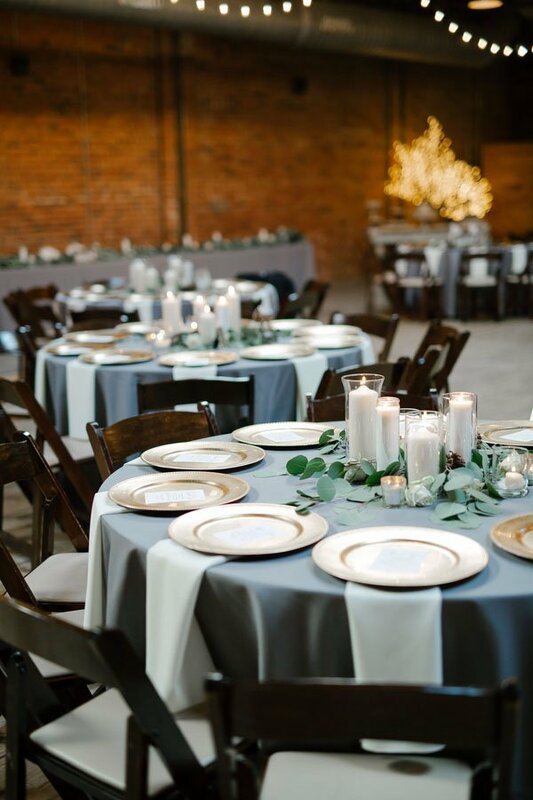 But there are all kinds of ways that couples can cut costs without sacrificing quality as they plan their wedding. 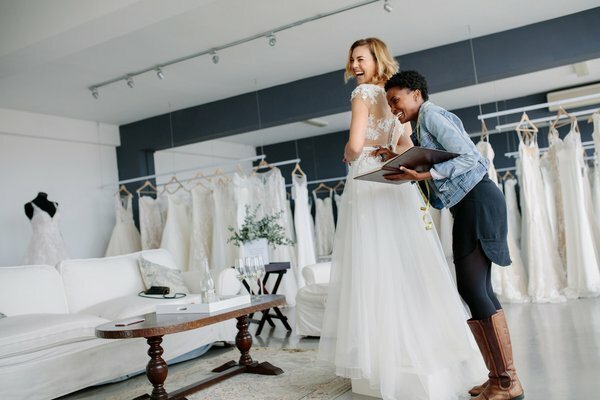 We spoke to two wedding planners — Meredith Corning of Meredith Events in Arkansas and Tasha Motto of Vital Image Wedding Studios in Wisconsin — to find out their top five tips for brides seeking to save big time on their wedding budgets. 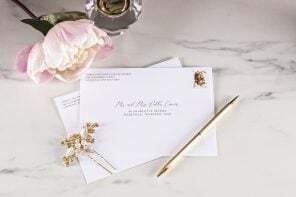 It’s no secret that wedding flowers can rack up quite a bill, and for brides on a tight wedding budget, Corning says this is a great place to make some creative cuts. 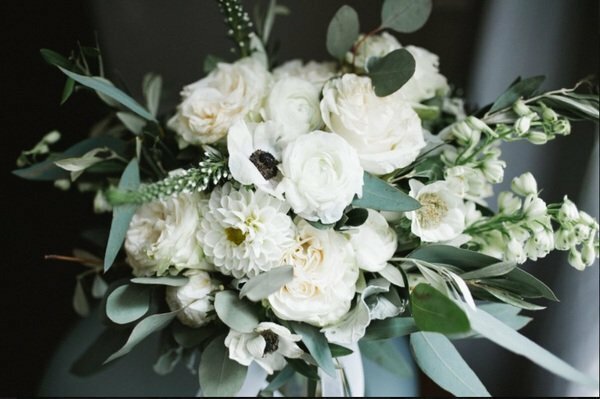 She especially recommends putting those beautiful bridesmaid bouquets that all too often lay forgotten on the guest tables, to work! If funds are tight, but you still want to ensure everyone has a good time sans a cash bar, Motto recommends going with a limited open bar. And if there are still those who want to drink from the top shelf, those drinks can be available if guests would like to pay for them. 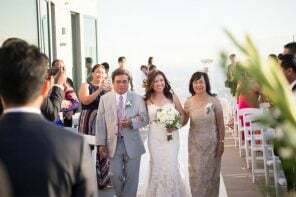 This way, the feeling of hospitality (and the full dance floor) that comes with an open bar is preserved without the pressure to foot the bill for expensive liquor. Don’t hesitate to buy your wedding gown at a discount! For something you will very likely only wear once, finding ways to save a little on the cost is a great idea. She even brought up a growing trend when it comes to gowns: renting! 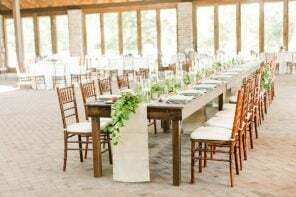 Wedding venues that put themselves forward as “all inclusive” can be a major win or deal a massive blow to your bank account (and wedding budget), Corning says. 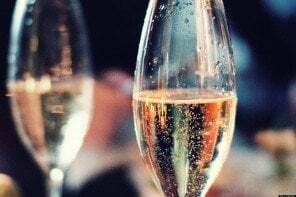 It’s also especially important to keep an eye out for hidden taxes on things like alcohol and hidden fees on things like the dance floor set up or clean up. 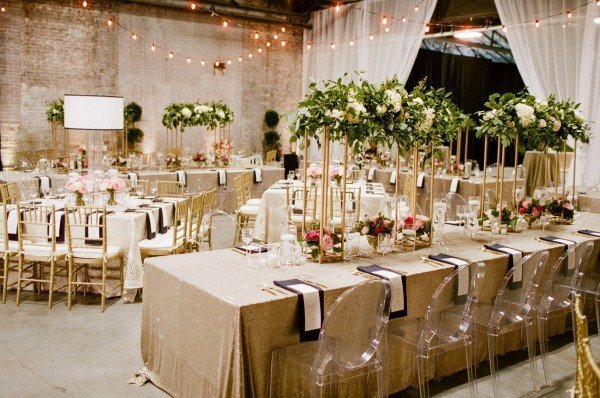 Last but not least, and not surprisingly, one of the ways these wedding planners recommend brides can save money is by choosing to hire a wedding planner! It may seem like another added expense, but this is most definitely an area in which you are spending money to save money. 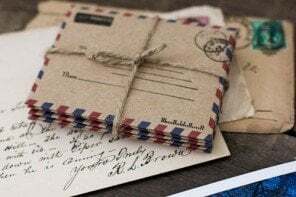 You can’t put a price on a relationship, and the carefully fostered relationships planners have with their vendors can save you money and boatloads of stress. 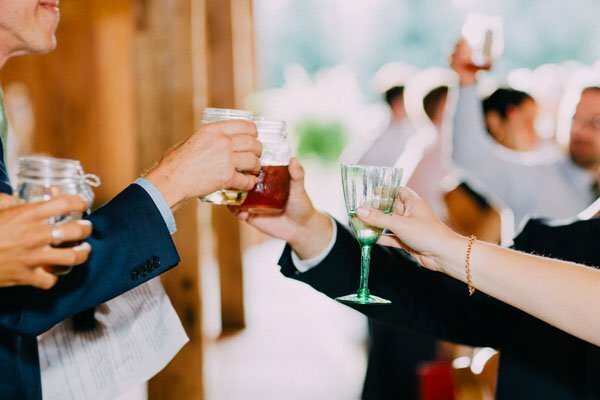 There are endless ways to save your wedding budget depending on your priorities, location and vision for your wedding day, but these are just a few places to start! Happy planning!